Federal ammunition has been trusted by shooters and hunters since 1922. 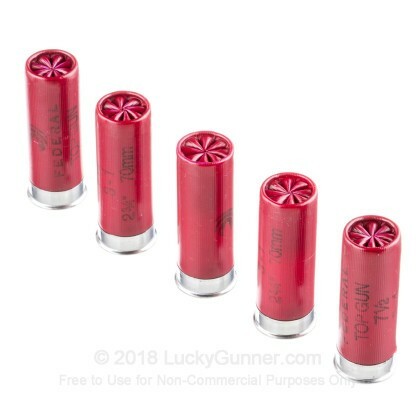 Their shotshells have earned a reputation for being consistent, reliable and affordable. 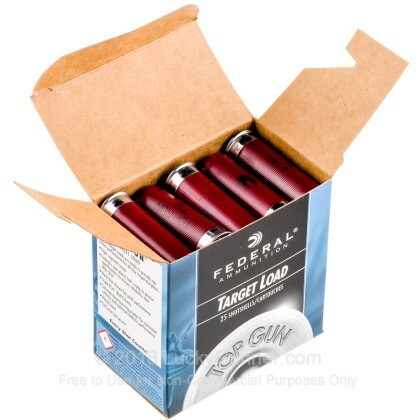 Each 12 gauge shell in this case of 250 is 2-3/4" long and carries a 1 oz payload of #7.5 lead shot. 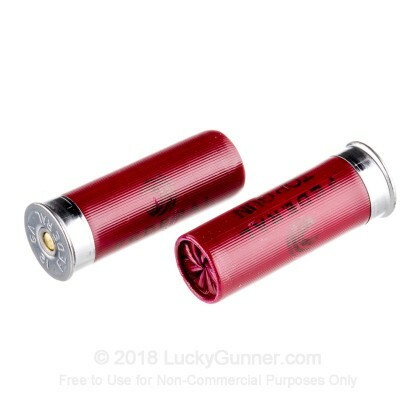 You can expect to see around 1,250 feet per second at the muzzle with this ammo. 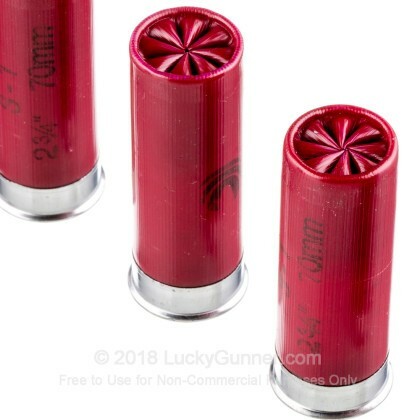 These are perfect shells for the high volume shooter who is looking to break clays and not the bank. Federal's flagship brand, Federal Premium, is a staple among shooters and hunters across America. Headquartered in Anoka, Minnesota Federal is part of Vista Outdoor who owns dozens of outdoor companies as well as several other big ammunition manufacturers like CCI, Estate, Blazer and others. 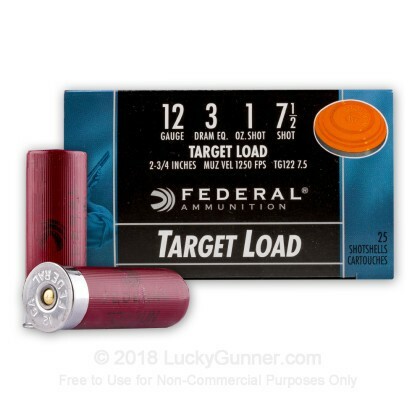 If you are ready to get out and bust some clays, pick up this reliable case of 12 gauge shells from federal and have fun out there! Really fast shipping. great product, shoots great no jams, accurate. 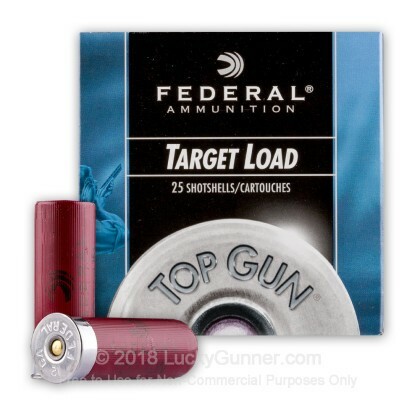 We also have this 12 Gauge - 2-3/4" 1 oz #7.5 Shot - Federal Top Gun - 25 Rounds ammo in stock in a smaller quantity.